Looking For Dynamic Real Estate Jobs In Phoenix? Join Our Team! Ever Dreamed Of Working In Real Estate In Phoenix? Or Are You Just Looking For A Career Change? 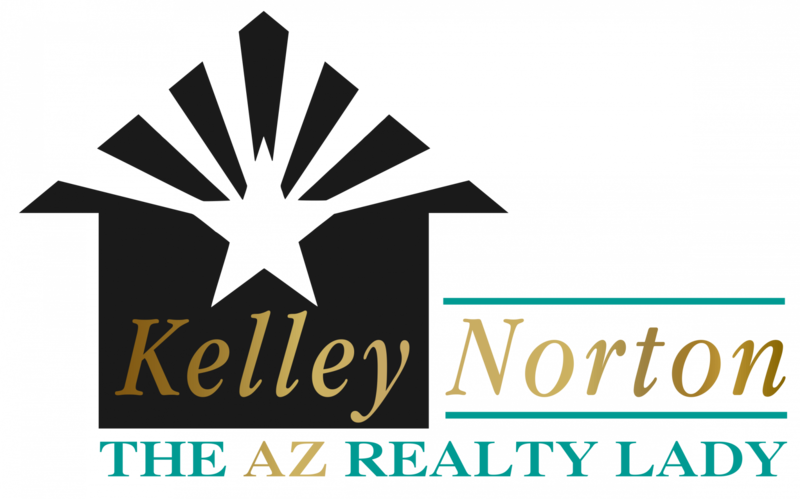 See how the Kelley Norton family can help you create an amazing new career helping others around our community with their real estate needs. Work alongside some of the area’s most best real estate experts in Phoenix. Interested in exploring a career at Kelley Norton in the exciting world of real estate? Give us a call at (602) 330-5856 or contact us through the simple form below to find out about real estate jobs in Phoenix with Kelley Norton and the positions we may be looking to add to our team.